Coombe Lodge is a glorious country mansion wedding venue located in Blagdon Somerset. The house is built from Bath stone and showcases beautiful limed oak panelling on the ground floor and staircase. Coombe Lodge offers 15 acres of magnificent landscaped gardens to enjoy, making the perfect backdrop for your wedding video and photos. 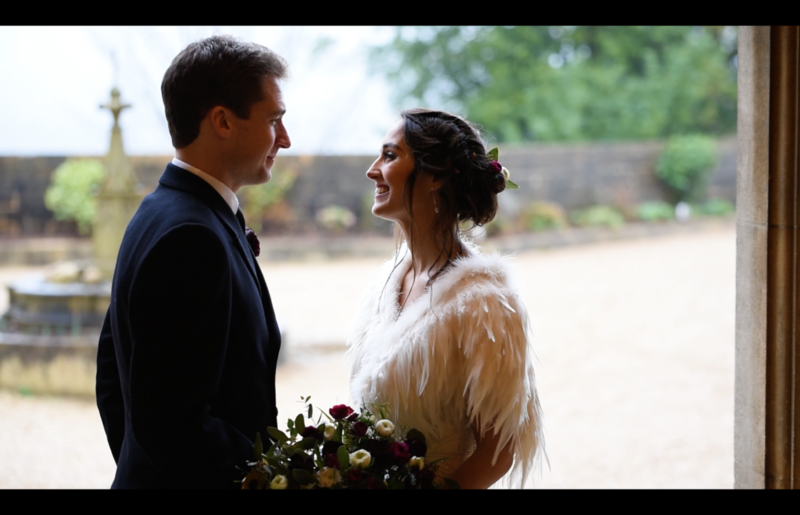 Creating a wedding video at Coombe Lodge was a pleasure and their fantastic team worked hard behind the scenes, making the day run smoothly. 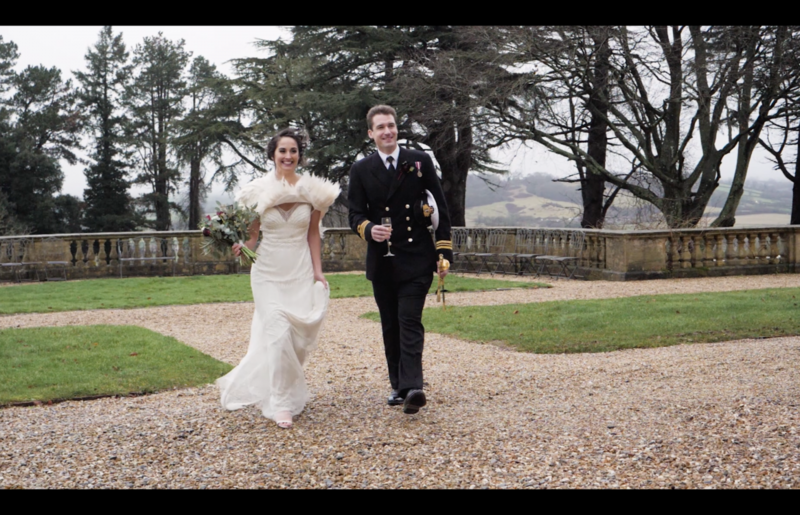 I really enjoyed creating Tobie and James’ Coombe Lodge wedding video. They had a wonderful winter wedding and despite the rain, we still made it outside to capture their couples shots. 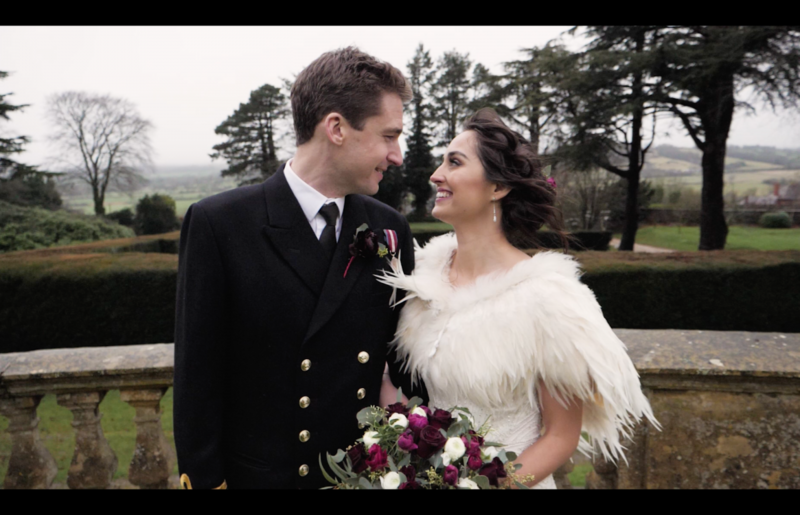 The amazing landscapes and grounds made the perfect backdrop for their Coombe Lodge wedding video. Tobie and James’ booked me for a full day and therefore received two videos. One is a Full Feature video containing all the ceremony, speeches and first dance. 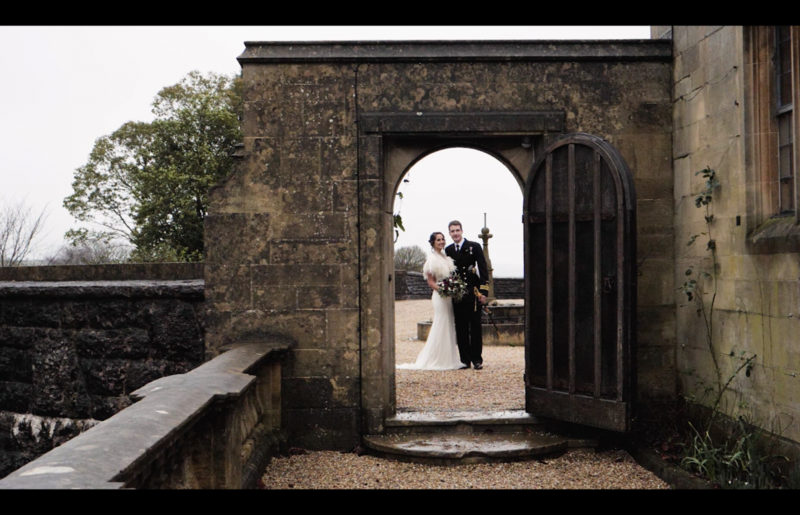 The other is a Cinematic Highlights video showing all the best bits of their wedding day to music. I put a lot of time into selecting the appropriate music tracks to match the atmosphere of the wedding day and help enrich the emotions captured on video. All my music is professionally licensed and therefore, the Cinematic Highlights video can be shared online with family and friends.